There are so many bad things that we can do to enrage our Facebook page followers. You need to constantly monitor your unlikes and see when they seem to be rising. Whenever that happens, there is an underlying reason. That reason might be that you simply post too many page updates every single day. While that is completely normal for a news site, it is not recommended for a regular business page. Why Don’t You Want To Post Too Much On Facebook? For starters, this might make it seem like you are spamming your current fans. If they feel that, you can be sure that they will unlike your page. Nobody loves to be spammed and in this age of technology, people end up choosing those that offer high quality content while not offering too much content. It is obvious that media companies have a different approach with Facebook pages when compared to brands. On average, you need to just page 2 to 3 times when you run a brand page. Special situations do allow you to get away with this (for instance, important announcements or life Facebook blogging from an event) but if you go over the specified amount, you will end up with lower engagement without even realizing that this happened. 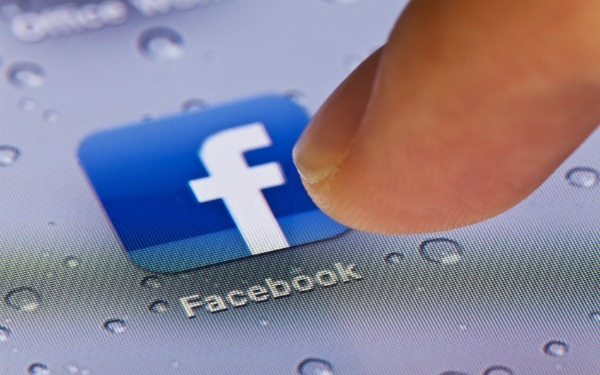 Media companies have pages where followers can easily endure many more posts. You can easily get away with 6 to 12 but even with such pages there is a too much. You should never post the same content several times, even if it is breaking news. That is a very common mistake a lot of people do. Simply because your share went great the first time does not mean you will have the same results the second time. 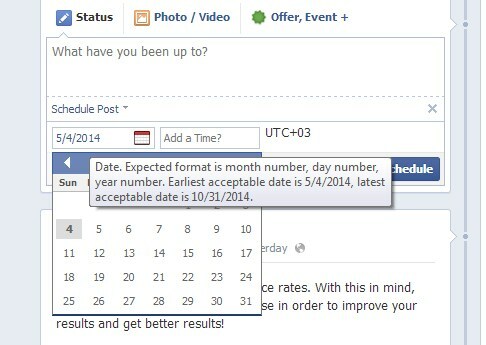 Facebook allows you to schedule your posts in advance and it is a shame to see that so many do not even take advantage of this option. You can easily schedule 2 posts per day for the upcoming week in a few hours. In the event something special happens and you need to do an extra share, you can do so in real time and move the scheduled shares, if necessary. Take your target audience into account and get feedback from them. 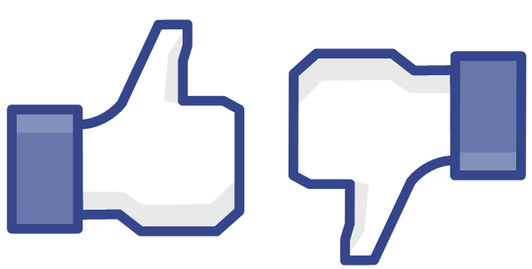 Try different approaches and keep a close eye on the increases in likes and unlikes. You will surely make the most out of your page when you do that.